"Both our drivers are incredibly fast." Alfonso de Orléans- Borbón, the President of Racing Engineering, talks about the upcoming GP2 season, which begins in just four days time at the Barcelona Circuit, and what he is expecting for the season. 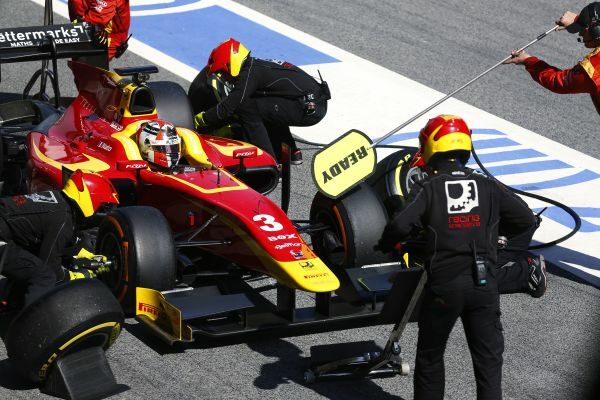 It’s been 5 months since the last GP2 race and the 2016 GP2 season is about to start at the Circuito de Cataluña. Are Racing Engineering excited to get back to racing after such a long break? Yes, we are all quite happy to get back to Barcelona and start racing again. The team has worked very hard over the winter and now it is time to see if all that work has paid off. There is a lot more going on behind the scenes than outsiders can see. We also have the advantage over the other teams si! nce we only have to worry about GP2 so all our effort has gone into this category. We are confident this is the right path to good results. 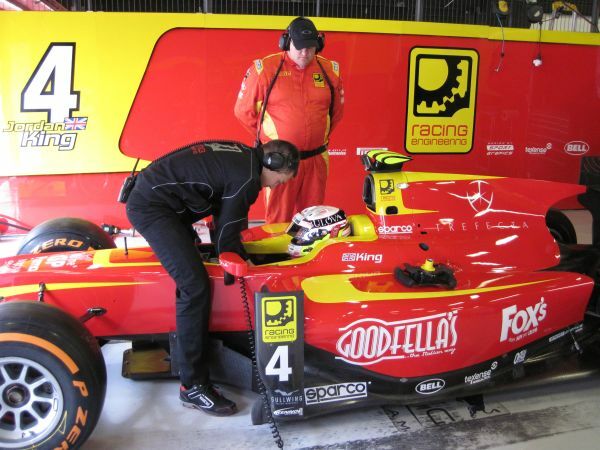 The pre-season tests went well for Racing Engineering’s drivers. What level of on-track performance can we expect from Racing Engineering this season? Where do you see Jordan and Norman this year? Both our drivers are incredibly fast. If they keep it together, I am confident that they will be fighting for the championship. It's a long championship and many outside factors can contribute so, although I know they are both capable of winning, we have to keep a cool head and work hard at all times.
! What are your early thoughts about Racing Engineering’s 2016 line-up? Very balanced and very fast. Intelligent drivers, but also with a sense of humour. Maybe one of few best pairings we have had. It looks like 2016 will be an exciting season in GP2 with a great mix of experienced drivers and fast rookies. Who will be the ones fighting for the title in your opinion? Obviously I think our drivers have what it takes, but also Sirotkin and Lynn are very strong. We have to keep in mind that a rookie might even surprise everyone like Vandoorne did. I think it will be an exciting season that we are about to embark on. We know Racing Engineering always starts a season aiming for the highest, but looking back onto so many seasons in racing do you think your drivers could take the title this year? Yes, no doubt about that, but as I said, it's a long season and many factors can come into play. All we can do is to work on the factors we can control, the rest is up to fate and the drivers keeping it together.